The TrueCraftier is a one-month old server. It’s community is still small, however, it is amazing. This server is unique because it offers elections for the staff members. Instead of the owner choosing the staff, Members+ elect them. 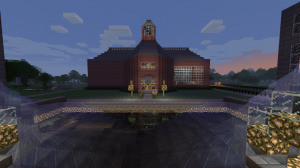 This server offers SMP, PVP, and RP. The object of it is to build a settlement. 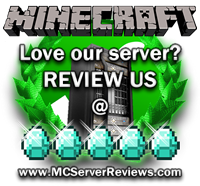 Special ranks are offered to anyone who wants to do any extra things for the sever. This can consist of skin designing, donating, and building. 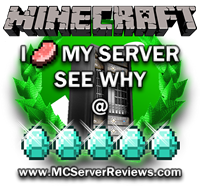 As said before, this server is very new. There are 0 Positive and 0 Negative reviews of “The TrueCraftier” sorted by most recent. By clicking submit, you agreed to the rules and are using or have played on The TrueCraftier.